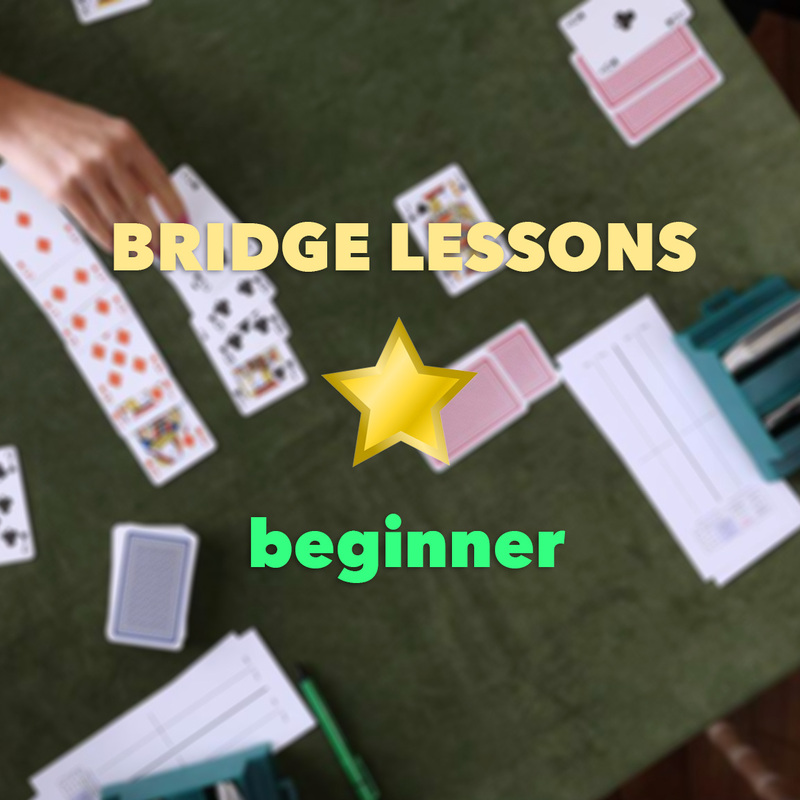 Series of bridge lessons for novice bridge players. Check the description below for more details. 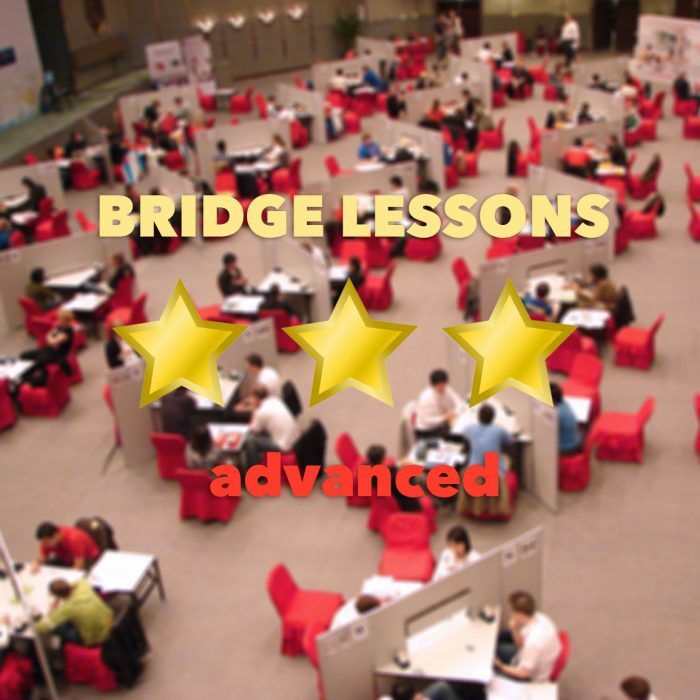 This 1 hour session allows you to meet your tutor online and have an introduction to bidding and basic Rules of bridge, before starting the series of 6 or 12 lessons. the National Team in the Youth group of former Yugoslavia. Since then, and until today he has obtained a long expertise in Bridge. Proficient, with excellent social skills, outgoing, dynamic personality. 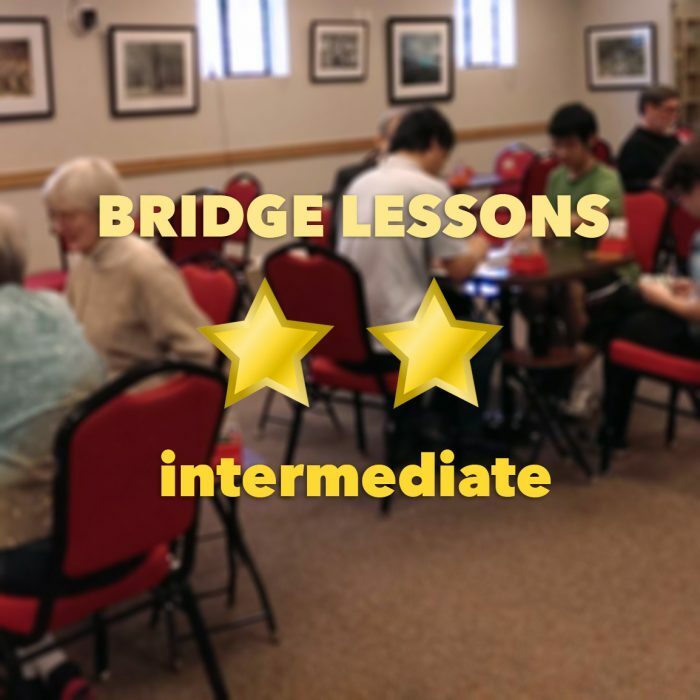 Responsible for teaching bridge lessons for intermediate, advancedc or novice players.